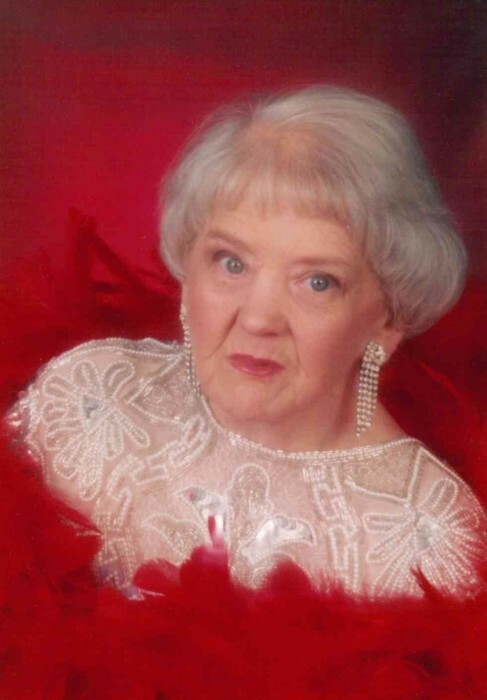 Miss Audra Irene Powers, better known as Irene, age 90 of Jefferson, died on Friday, January 4, 2019 at Wake Forest Baptist Medical Center in Winston Salem. Miss Powers was born on March 10, 1928 in Ashe County to Ira and Vada Thompson Powers. She was preceded in death by her parents, a brother, J.D. Powers, and two sisters, Kathleen Miller and Pauline Roten. Miss Powers is survived by: one brother, Carroll Dean Powers of Maryland; two sisters, Louise Eckard of Warrensville and Norma Roark of West Jefferson; also surviving are several nieces and nephews. Funeral services will be held on Wednesday, January 9, 2019 at 11:00 am at Ashelawn Memorial Chapel by Rev. Charlie McCoy. Burial will follow in Ashelawn Memorial Gardens. The family will receive friends from 6:00 pm to 8:00 pm on Tuesday, January 8, 2019 at Ashelawn Memorial Chapel. Ashelawn Memorial Chapel & Gardens was entrusted with Miss Powers’ arrangements.